For comfort and control when playing hand cymbals. 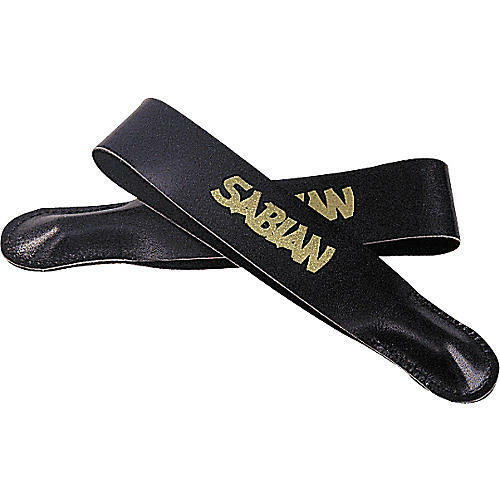 Sabian leather EZ Cymbal straps have ball bearings sewn inside and slip on or off cymbals in seconds! Once the handles have been moved through the cymbal hole, the ball bearings serve as a stopping mechanism to secure the strap.